These all work really well when you get used to what the mean and how they affect the end result. It’s not a high end camera but it does exactly what it says. 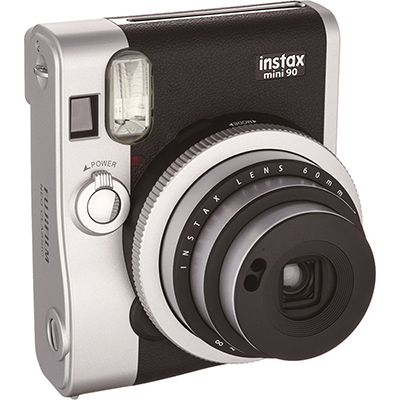 The film (Instax Mini) is available in colour and Mono Chrome (Black and White) and have 10 shots in each cartridge. I’ve taken some really nice shots and I must admit that is easier to use than the Lomo Instax cameras and its nicer to hold. If you need an instax mini camera then this is the one to buy if you want a good point and shoot version.